Or as low as $62.50 per month over 12 months. Apply Now. 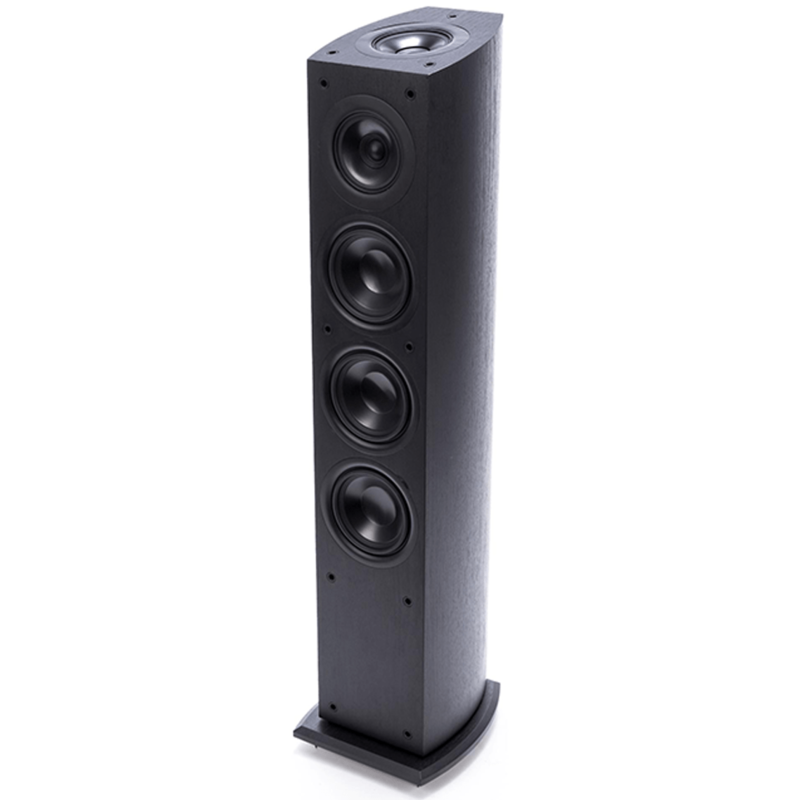 This Pioneer Elite SP-EFS73 Speaker is Priced and Sold as Each. Or as low as $69.17 per month over 12 months. Apply Now. 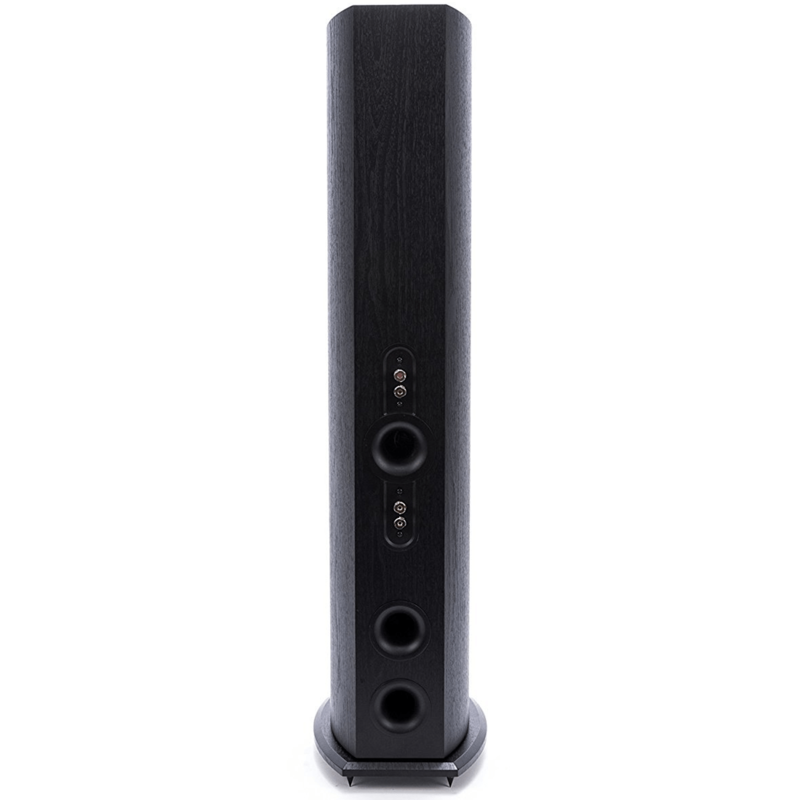 The Elite Floorstanding Speakers are designed to be the heart of your stereo or home theater system. These towers deliver big sound with a small footprint, and are engineered to be tall, but not wide or deep, for easy placement and precise imaging when you’re sitting or standing. A true three-way design, the system uses not one, but three identical woofers, stacked vertically. 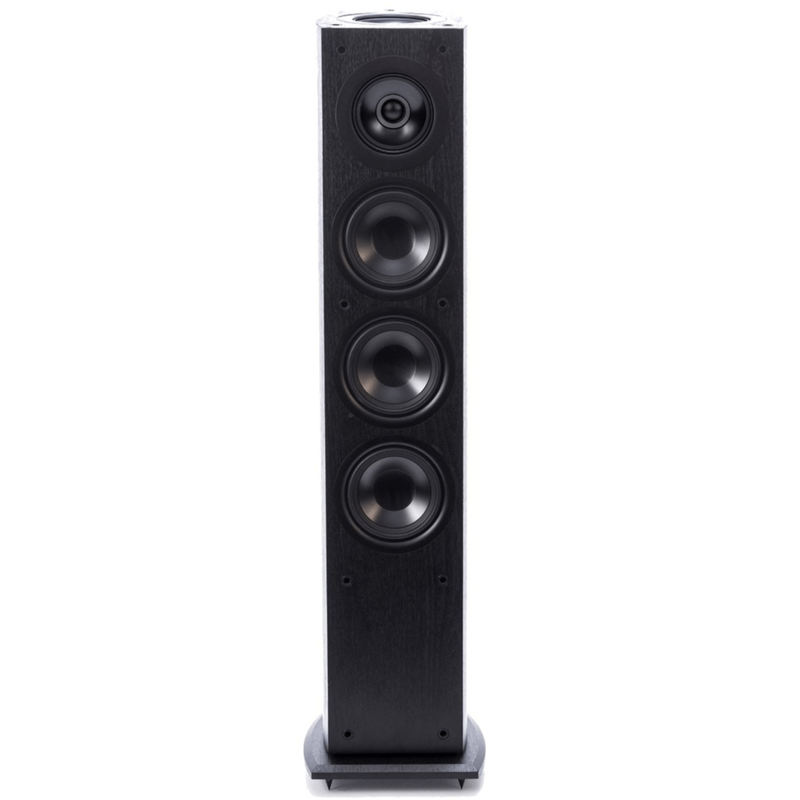 With shimmering highs, detailed midrange and truly authoritative bottom end, these speakers deliver Elite Sound and Dolby Atmos technology for an experience far exceeding their price.